It was early 1993 and id Software was at the top of the PC gaming industry. Wolfenstein 3D had established the First Person Shooter genre and sales of its sequel Spear of Destiny were skyrocketing. The technology and tools id had taken years to develop were no match for their many competitors.It would have been easy for id to coast on their success, but instead they made the audacious decision to throw away everything they had built and start from scratch. 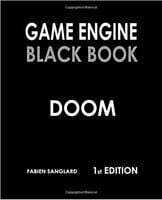 Game Engine Black Book: Doom is the story of how they did it.This is a book about history and engineering. Don’t expect much prose (the author’s English has improved since the first book but is still broken). Instead you will find inside extensive descriptions and drawings to better understand all the challenges id Software had to overcome. 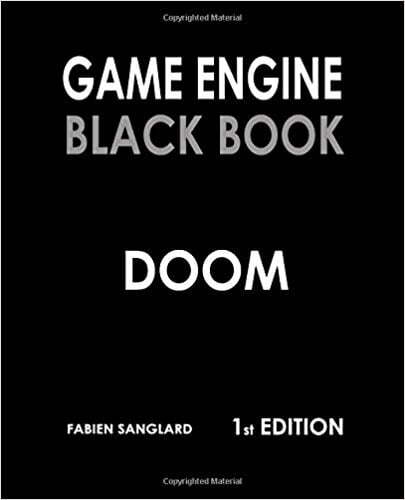 From the hardware -- the Intel 486 CPU, the Motorola 68040 CPU, and the NeXT workstations -- to the game engine’s revolutionary design, open up to learn how DOOM changed the gaming industry and became a legend among video games.